Hey check out the new Y.O.U. 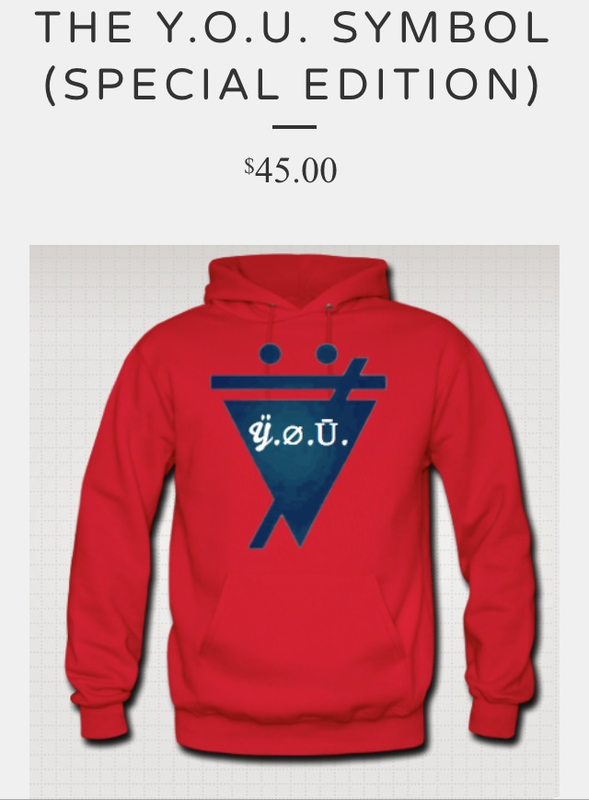 clothing make a purchase and help this movement spread! With much love & good vibes I thank you for reading this!